Looking for land? 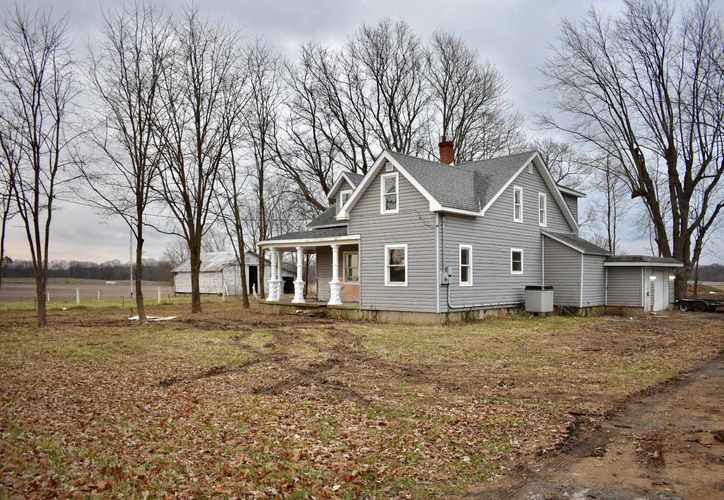 This old farm house is situated on 2.5 acres just past Mulberry. Lots of work has been completed. land has been cleared very nicely for new owners and several outbuildings remain. home has newer siding, windows and roof. Inside has fresh paint, updated bathrooms, extra large family room, new flooring and so much more. With your own personal touches this will make a fabulous place to call home. Schedule your showing today! Directions:From Lafayette take State Rd 38 through Dayton and Mulberry. House is off State Rd 38 on the R. If you get to State Rd 39, you've gone too far.